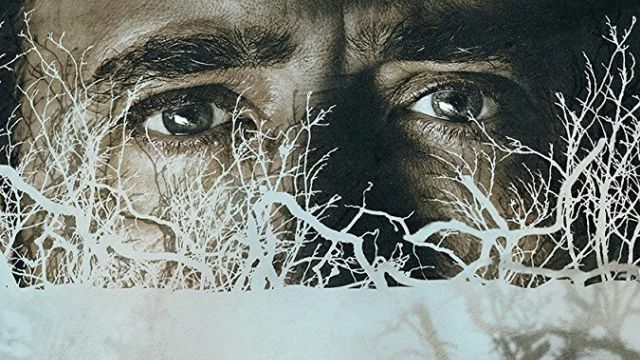 Saban Films has announced they have acquired U.S. distribution rights to writer/director Maria Pulera’s supernatural thriller Between Worlds, which stars Nicolas Cage (National Treasure, Ghost Rider), Penelope Mitchell (The Vampire Diaries, Hemlock Grove), Franka Potente (The Conjuring 2, The Bourne Supremacy), and Hopper Penn (War Machine, The Last Face). Eric Banoun and David Hillary produced alongside Pulera via their company Rise Up, LLC. Between Worlds follows Joe (Cage), a down-on-his-luck truck driver haunted by the memory of his deceased wife and child. He meets Julie (Potente) a spiritually gifted woman who enlists Joe in a desperate effort to find the lost soul of her comatose daughter, Billie (Mitchell). But the spirit of Joe’s dead wife Mary proves stronger, possessing the young woman’s body and determined to settle her unfinished business with the living. Saban Films is planning a day-and-date theatrical/VOD release for the film.